The Pure is highly regarded as our most user friendly shape ever. 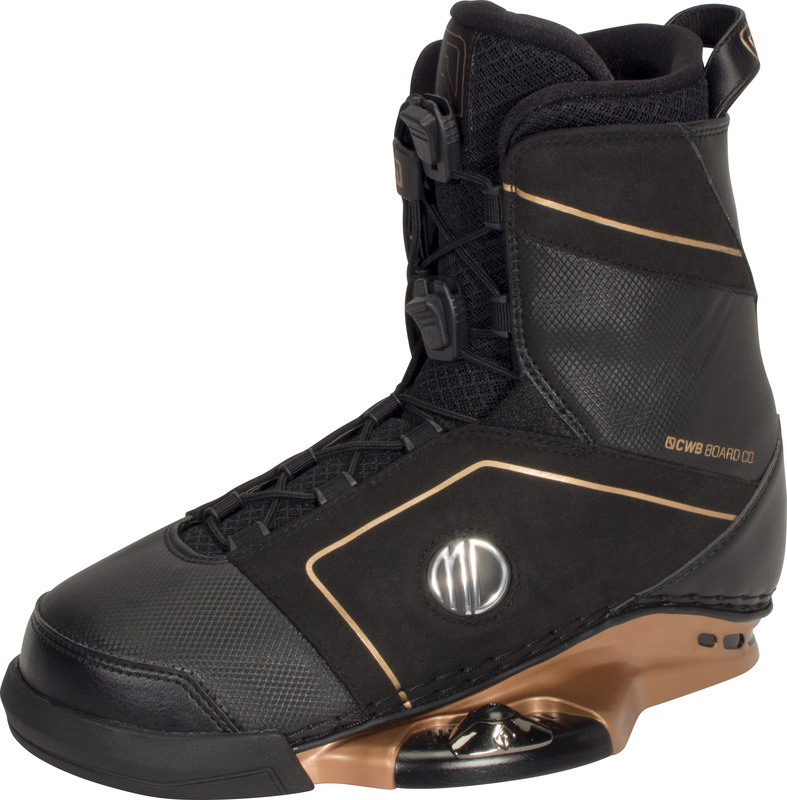 It's easy to learn on but won't hold you back as you develop your riding. 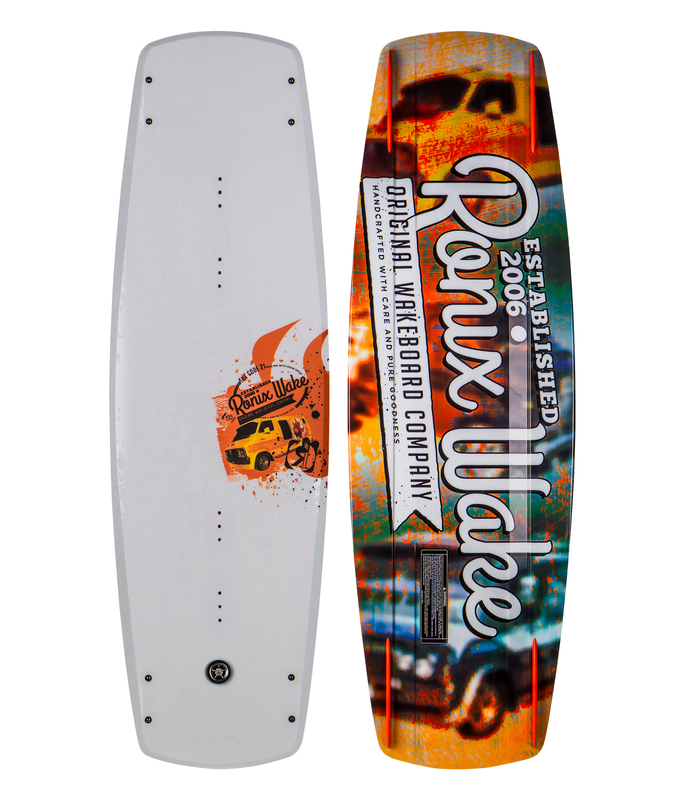 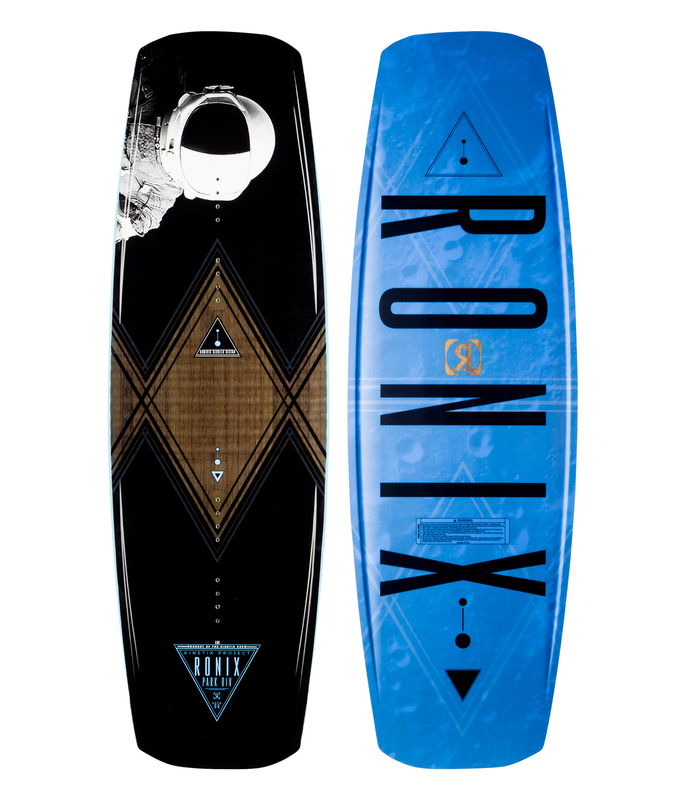 This is the board Mike Dowdy rode before developing his own pro model. 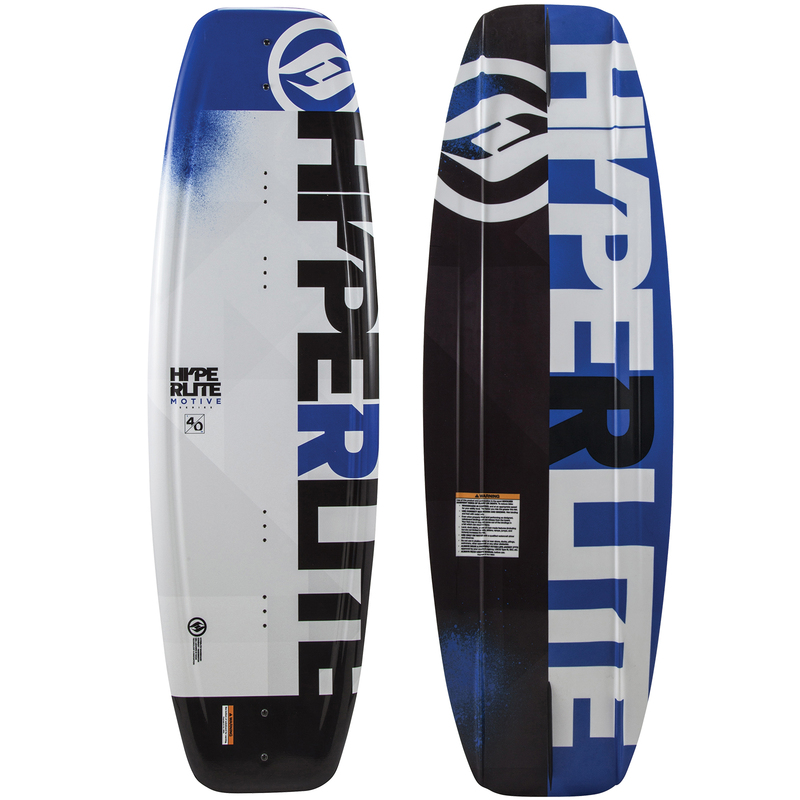 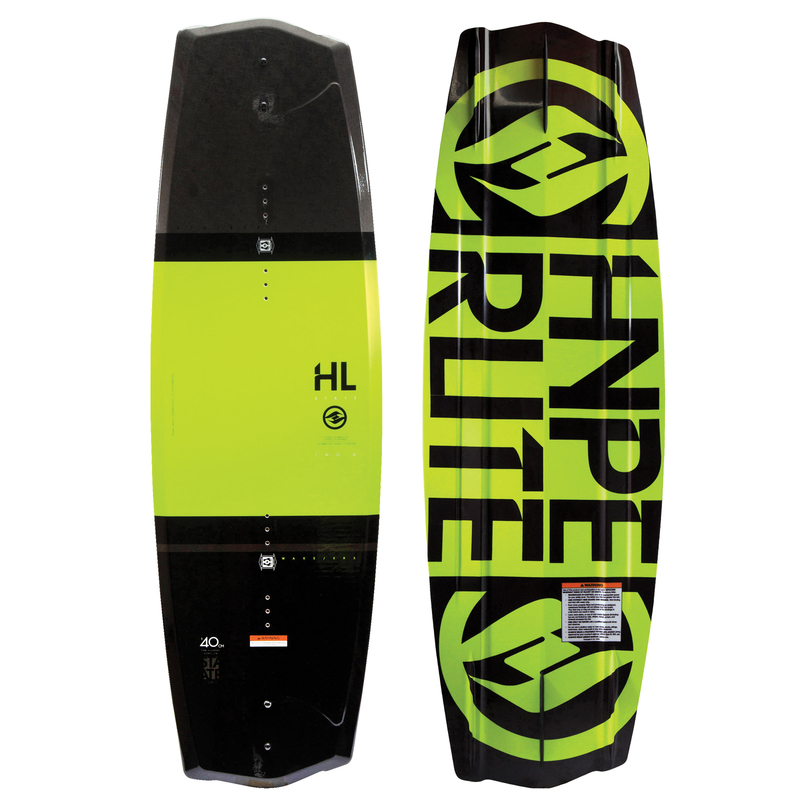 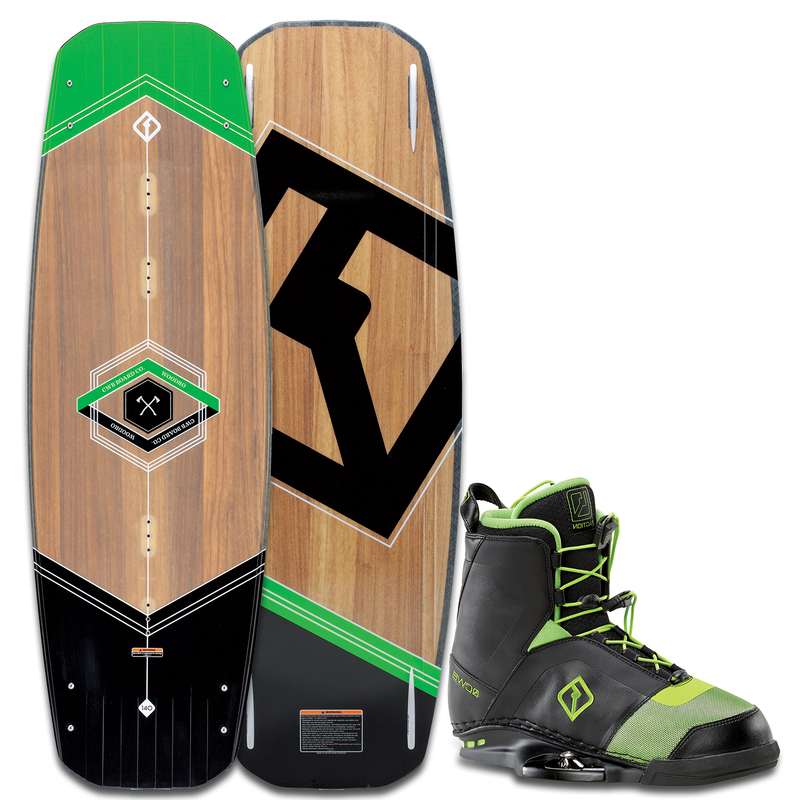 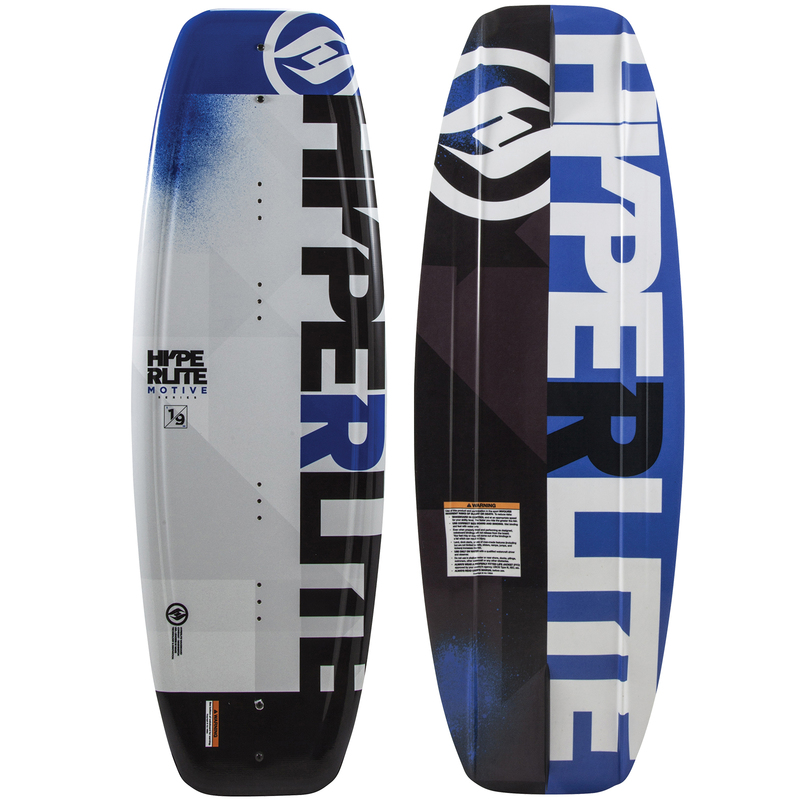 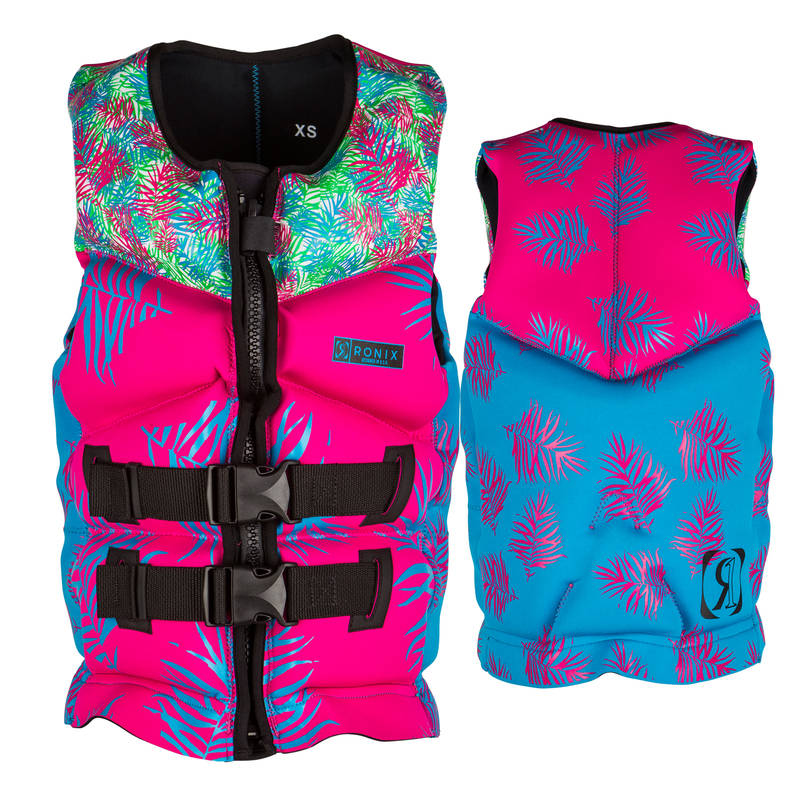 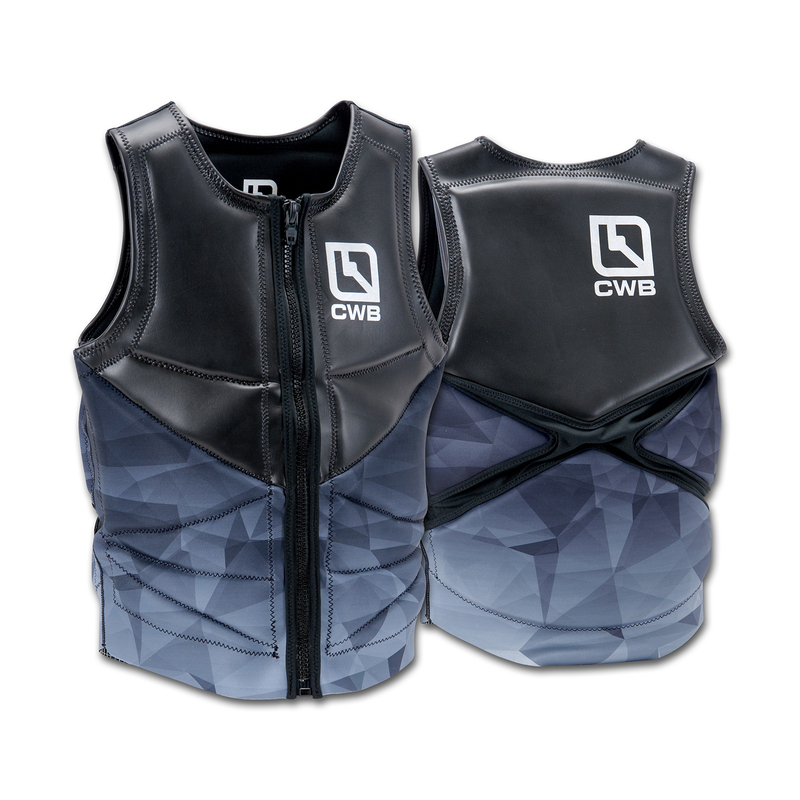 The mellow 3-stage rocker pattern is blended for the perfect combination of predictability and pop off the wake. 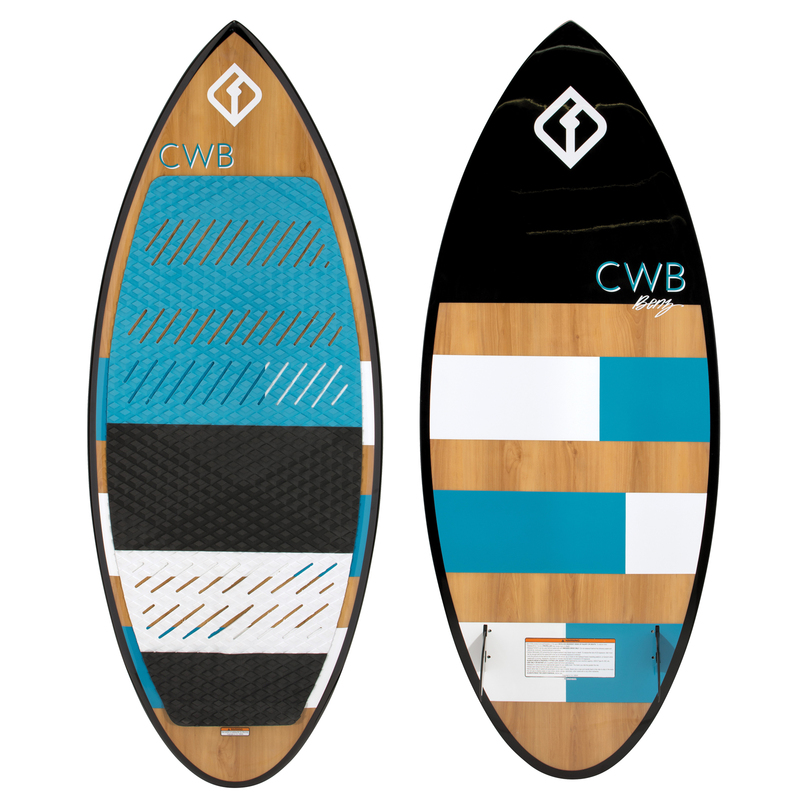 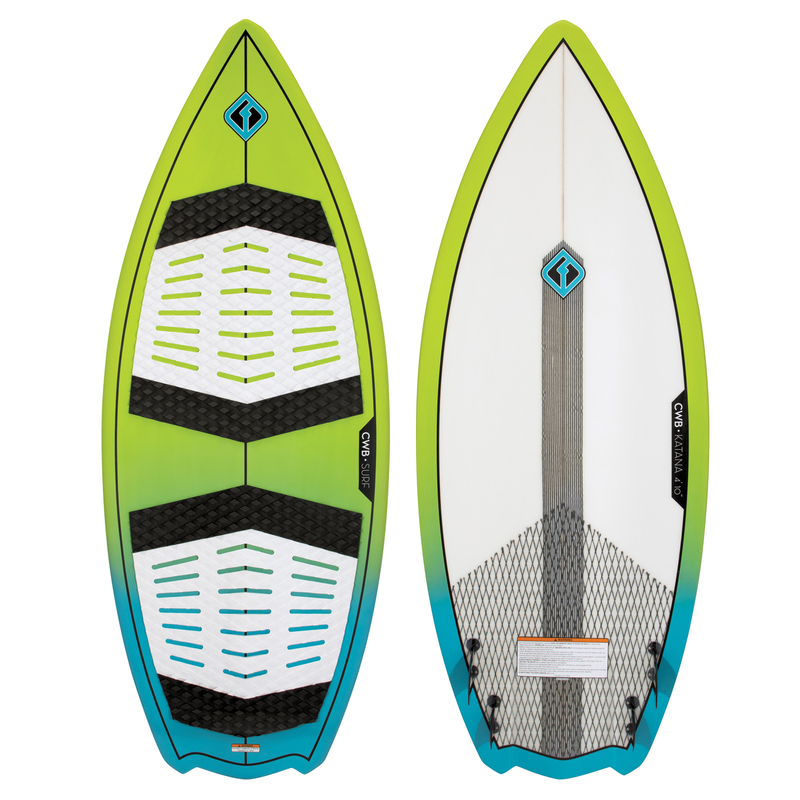 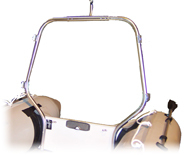 The base features long molded fins and rail channels that help the board track. 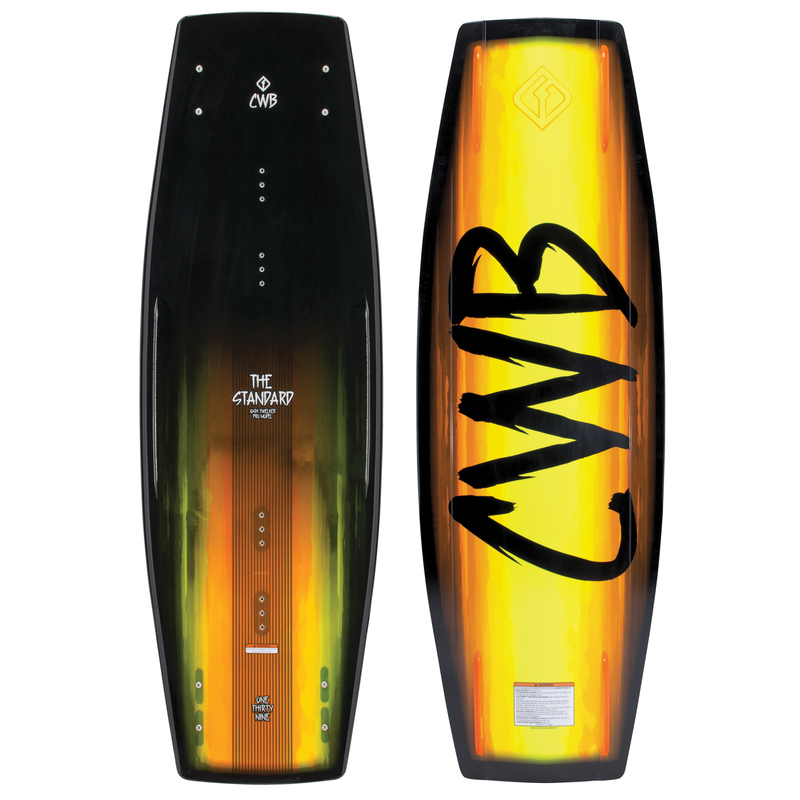 A removable 1.9'' center fin can be added for superior board tracking.